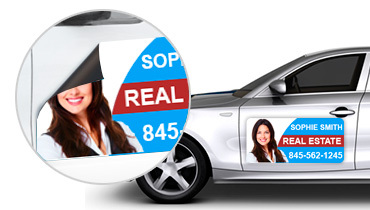 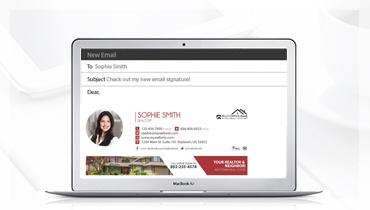 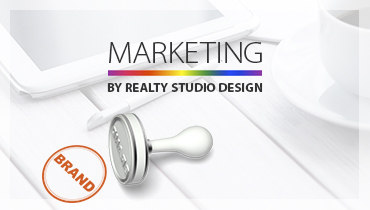 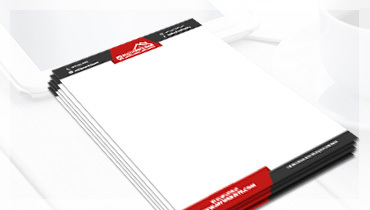 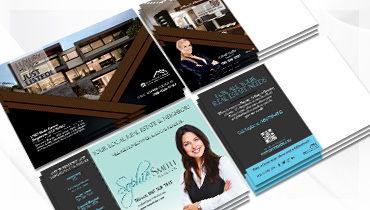 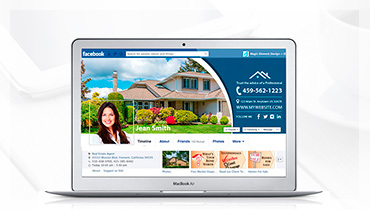 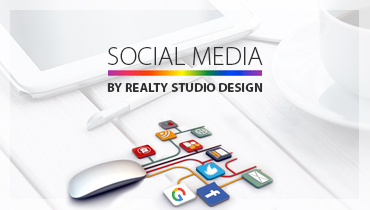 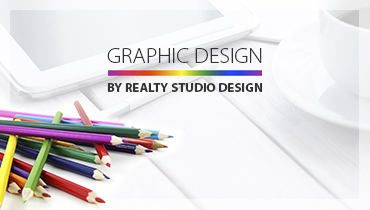 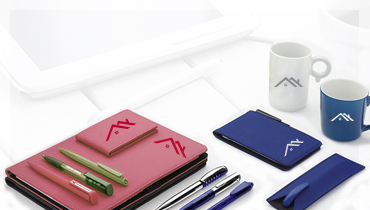 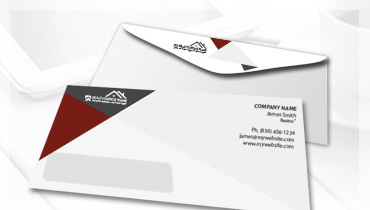 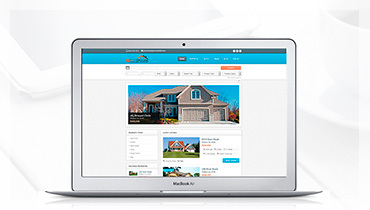 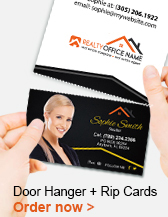 At Realty Studio Design we believe in providing a quality set of high value Real Estate Printing Canada and Marketing Products that are easy to order and utilize to advance your Real Estate business in Canada. 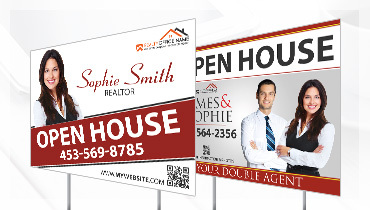 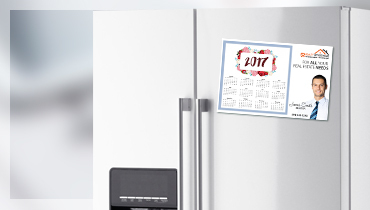 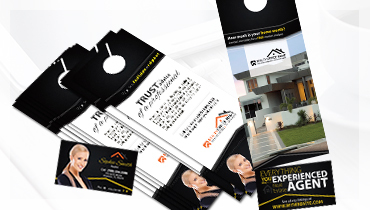 This is why we offer Real Estate Printing Services with a huge variety of free designs for Realtors, agents, brokers and offices in Canada. 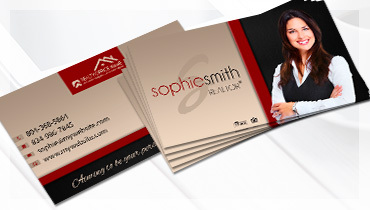 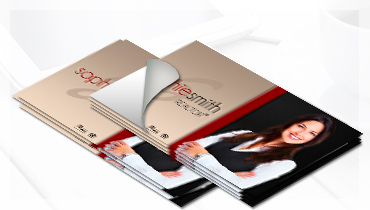 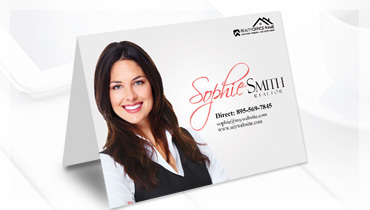 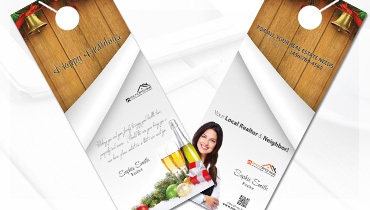 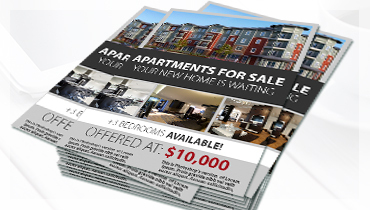 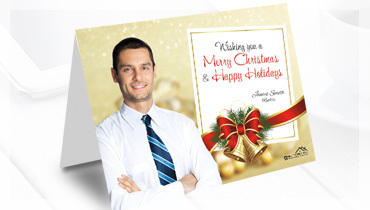 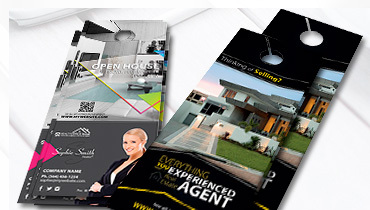 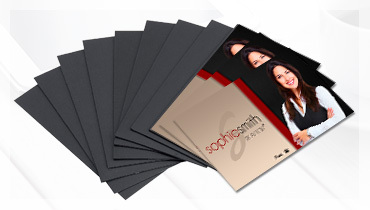 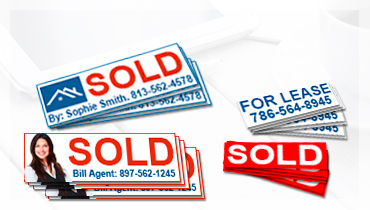 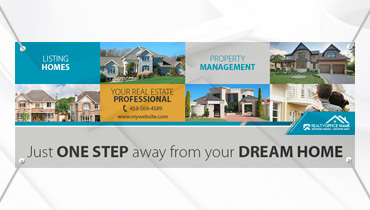 Real estate printing Canada, high-quality printing services with exceptional customer service you deserve. 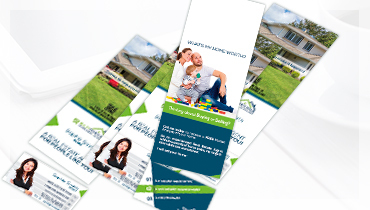 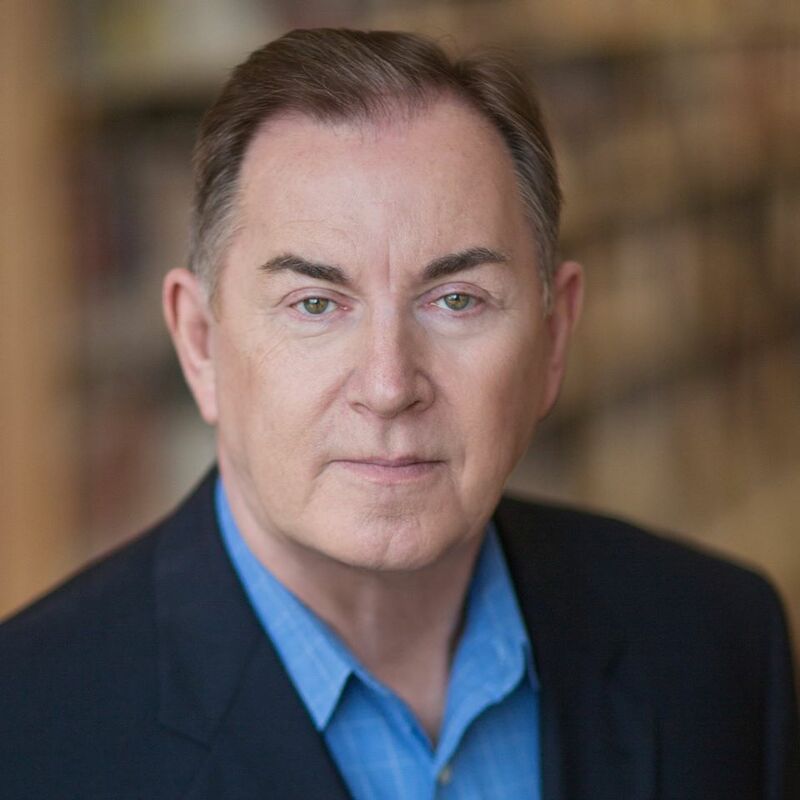 If you have any questions about our Real estate printing Canada Services, please do not hesitate to Contact us online or CALL US NOW at 800-272-0838 our customer service team will be glad to help you.